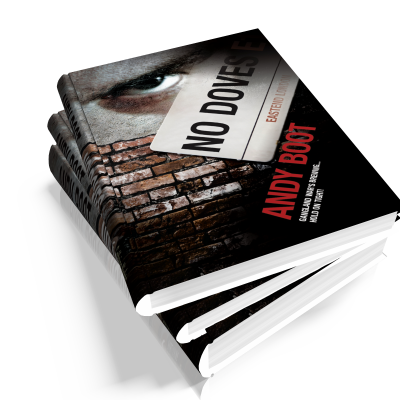 Andy Boot is a seasoned journalist and author with many books published under his name and various pseudonymes. and a Mafia boss sniffing local blood – theirs included. at the Blind Beggar, a pub with a name that resonates through East End folklore.